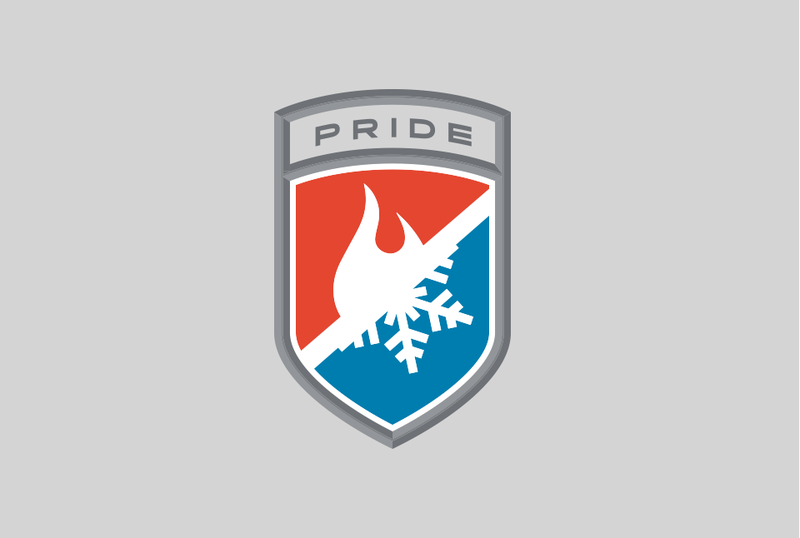 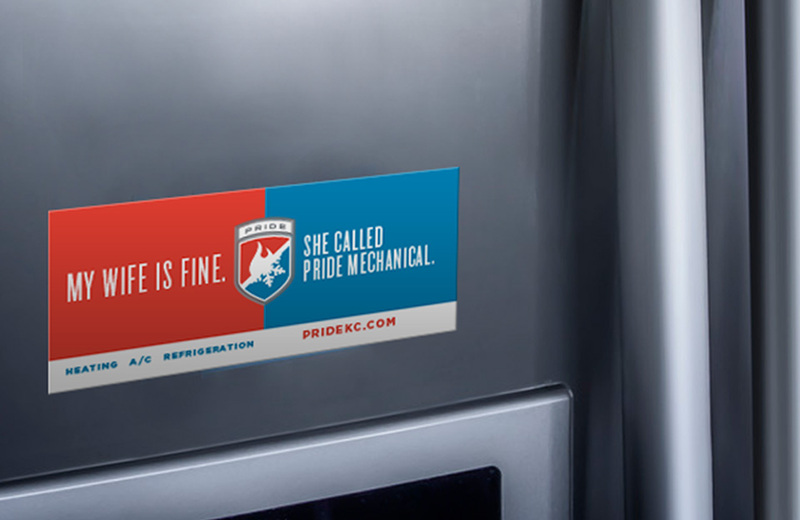 Indicia took the owners’ vision for the Pride Mechanical brand and executed it across a variety of media. 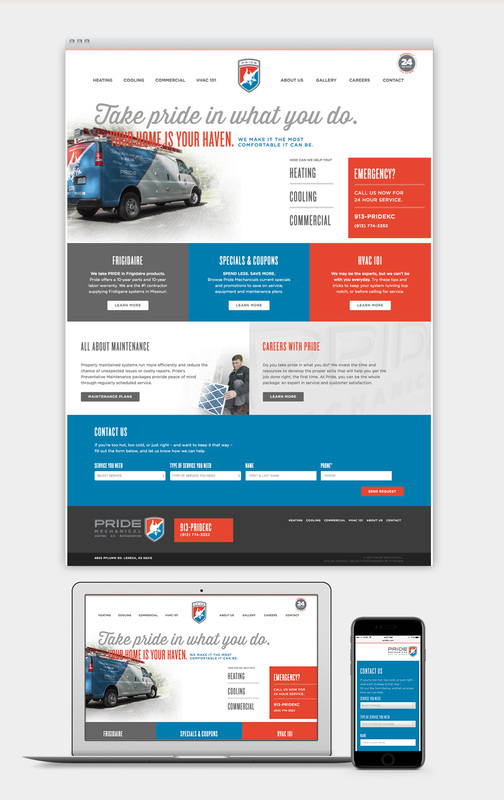 From the company’s distinct logo to printed collateral such as a new business system and custom sales folders, we developed a professional brand that stands out. 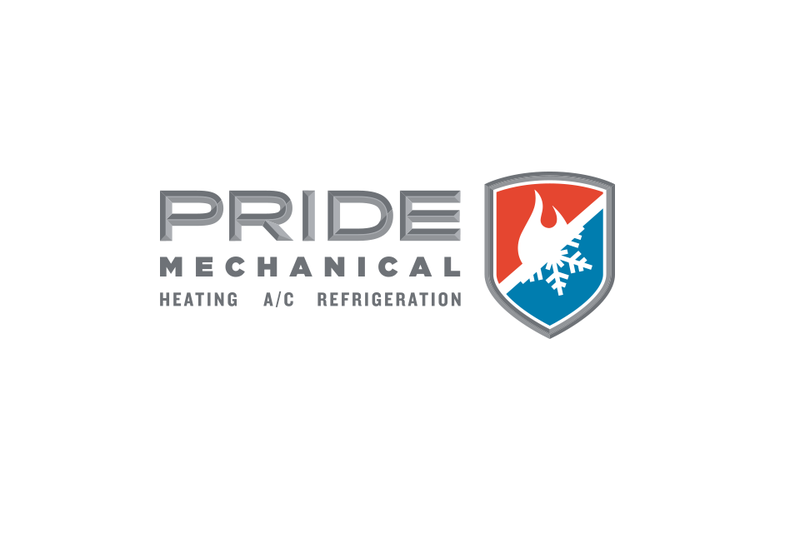 Employee uniforms are emblazoned with the brand in a consistent manner, while attention getting vehicle wraps adorn the company’s fleet of service vehicles. 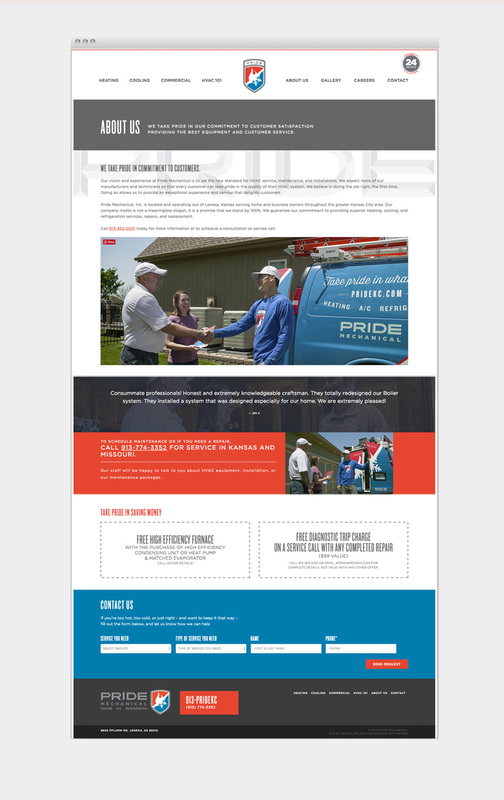 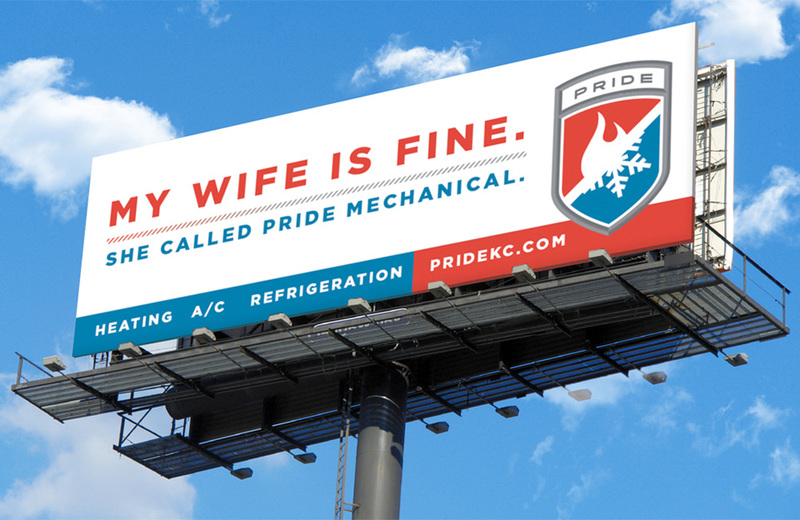 Indicia continues to help Pride Mechanical market their services through unique channels, including door hangers, a new custom web experience, and billboards.